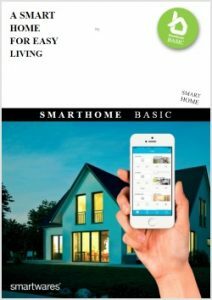 A smart home for comfortable living. 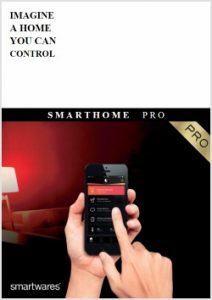 Control with your smartphone. You can connect to HomeWizard with your smartphone or tablet, anytime and anywhere. Safe and secure! The HomeWizard connect kit is the central hub for all your smart home devices. Curious about the full assortment? Take a look at our newest catalogs!